The Dobson Yacht Club offers the finest waterfront facilities in the Sydney area for weddings, either indoors or out. 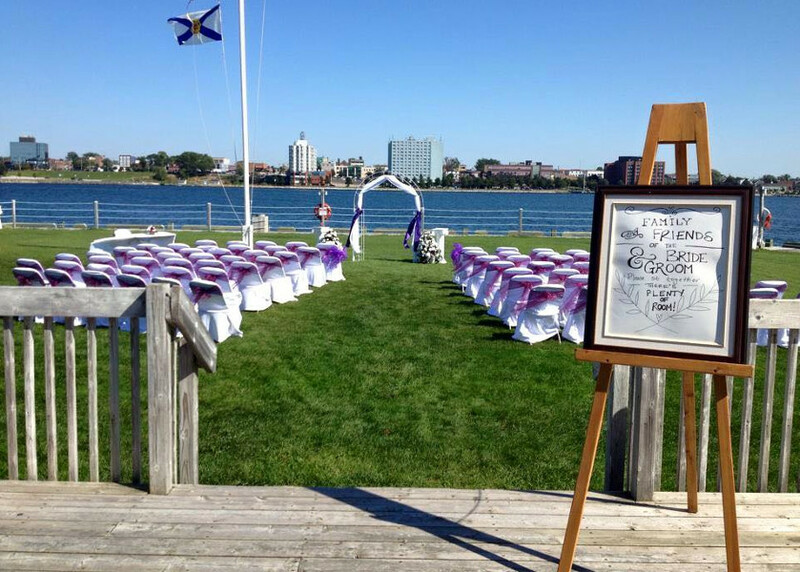 Numerous couples have pledged their vows on our harbourside lawn. 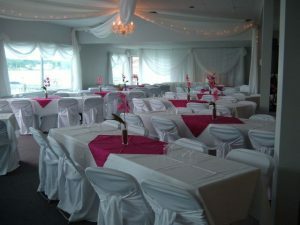 Banquet Hall with access to the large front deck can accommodate up to 225 people and is available for your special occasion. Catering for a range of fare is available from our onsite caterer. 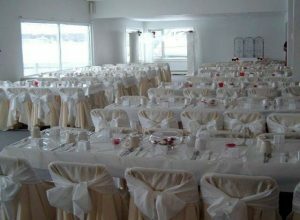 For Banquet Hall reservations and inquiries, please call us at 902.562.0062 or email us at info@dobsonyachtclub.com.